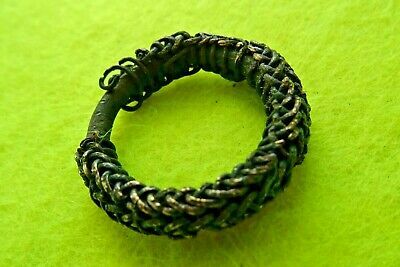 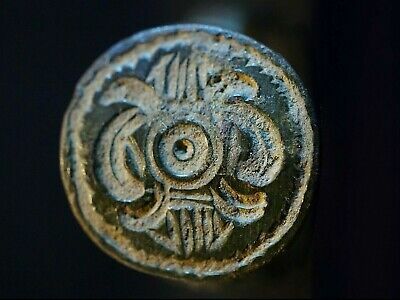 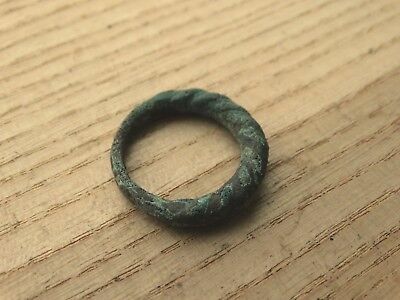 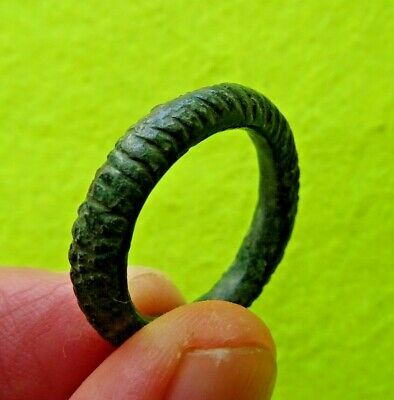 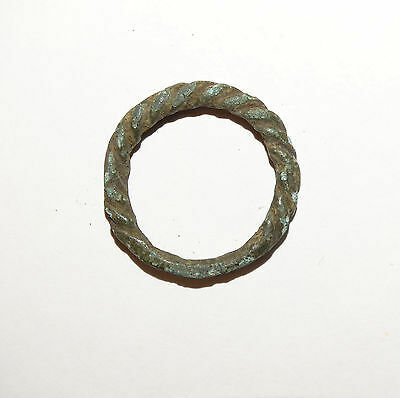 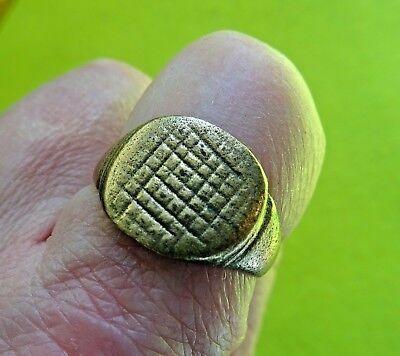 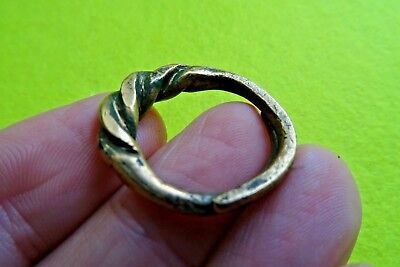 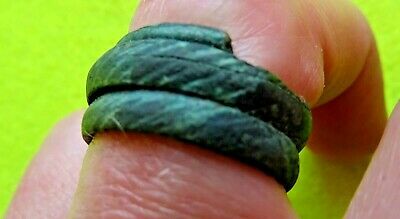 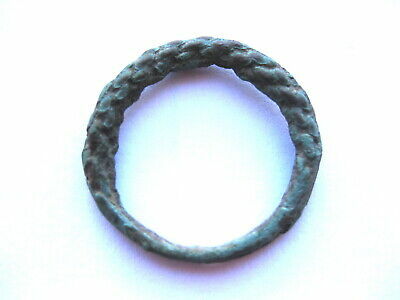 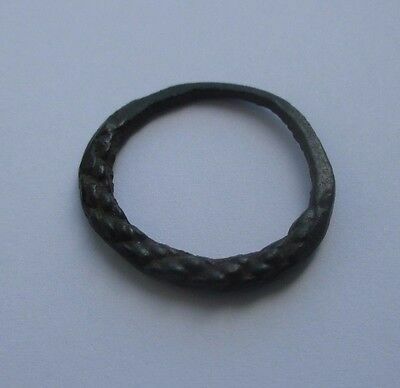 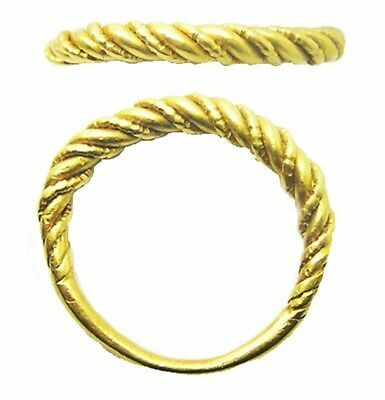 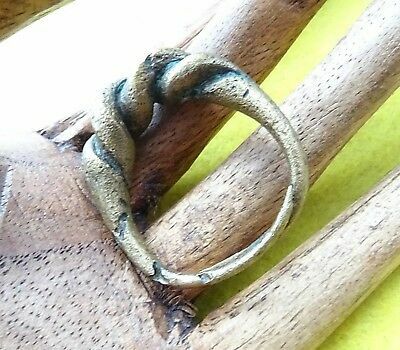 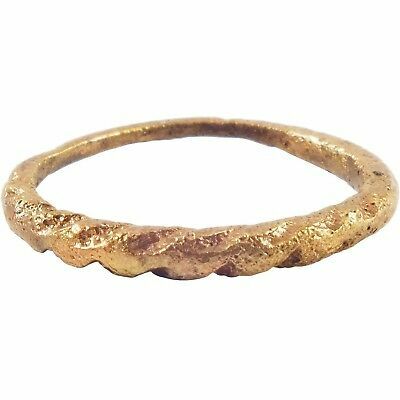 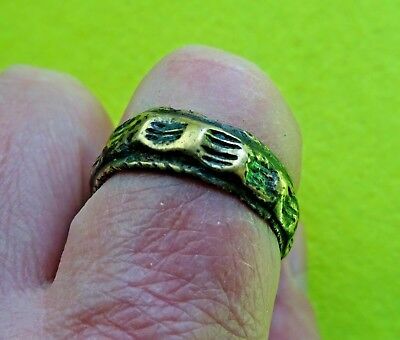 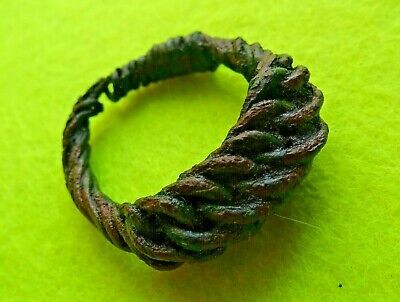 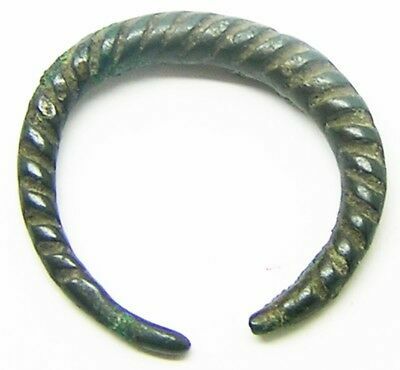 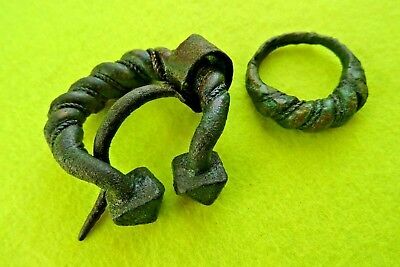 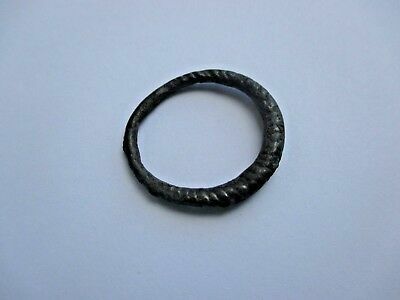 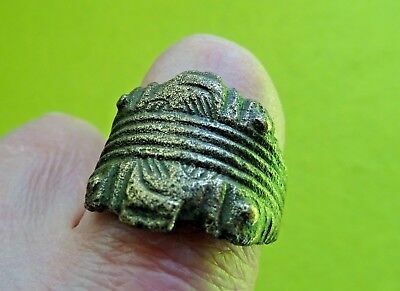 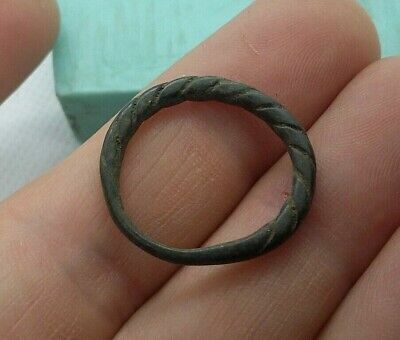 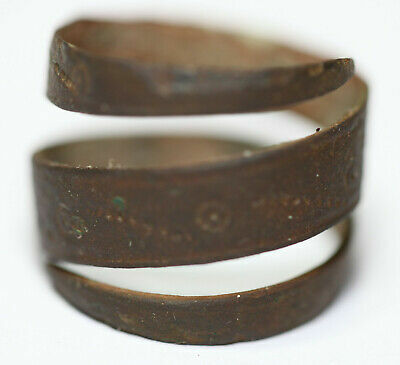 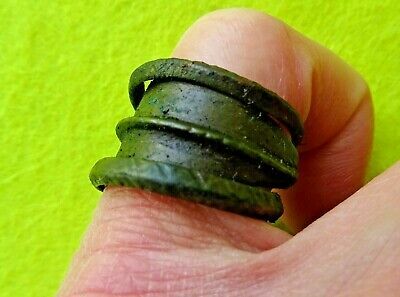 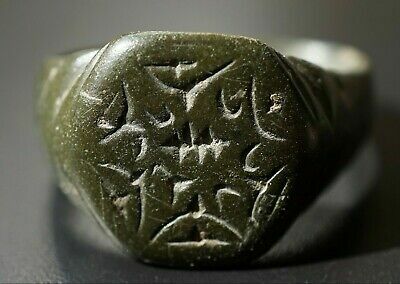 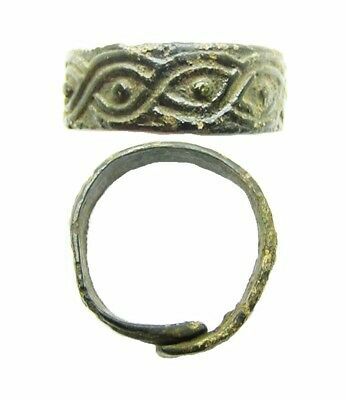 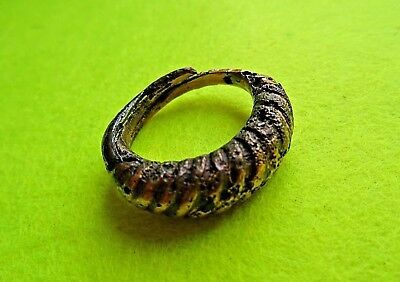 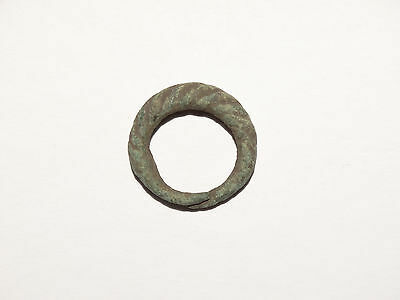 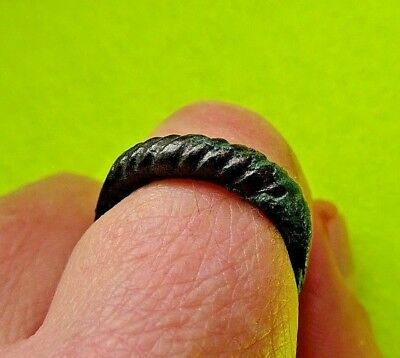 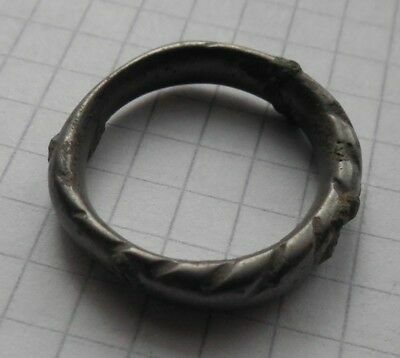 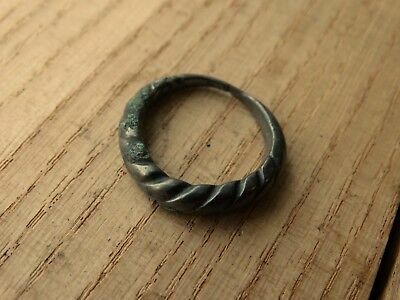 Seller: huscarl33 (509) 100%, Location: Sutton, Ships to: Worldwide, Item: 264240853964 Viking Bronze Decorative Finger Ring Twisted Man Size Weight - 6 gr approx.Diameter - 2 cm approx. 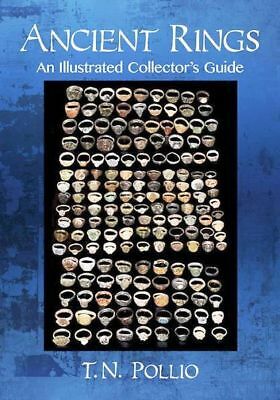 If You have a questions or You need more information , please, ask before You bid! 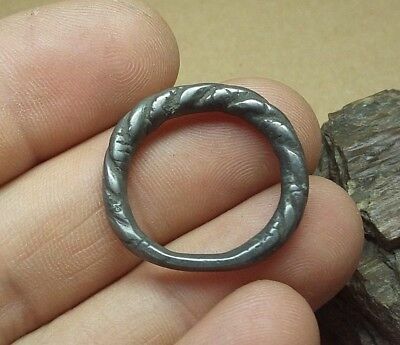 Payment: PayPal only. 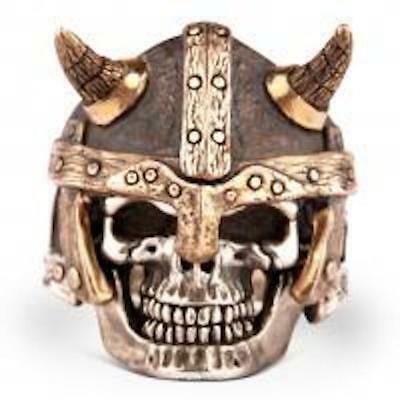 Shipping: We ship Worldwide. 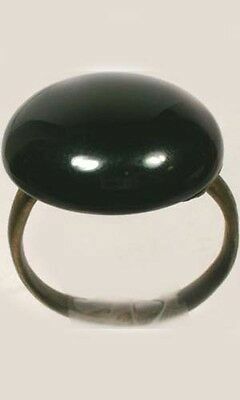 Item will be shipped 3 days after payment received by registered mail, shipping & handling - $ 10. 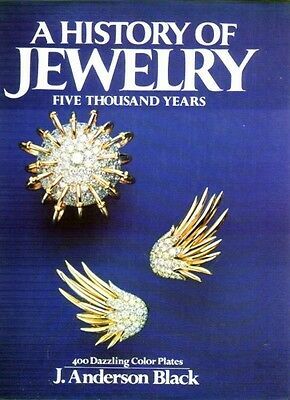 Buying multiple lots will reduce shipping costs. 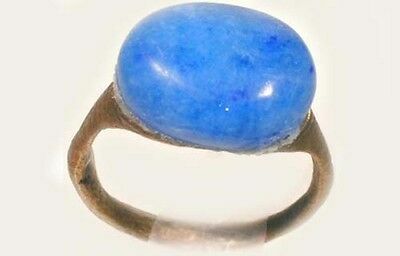 Terms of Sale: All listed items are authentic and original. 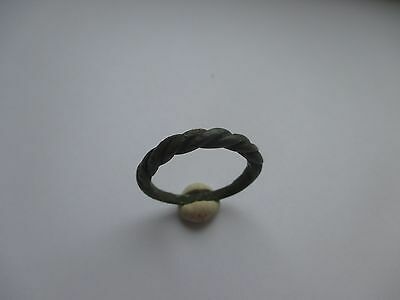 Payment must be received within 3 days after the auction ended!! 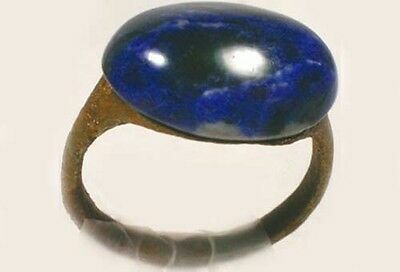 Contact Us: Please contact me if you have any questions or need some additional info.